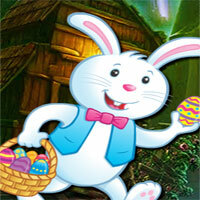 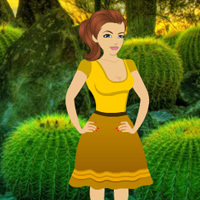 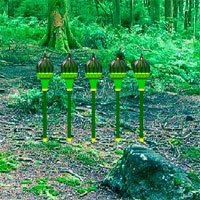 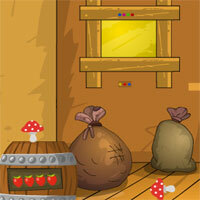 Play Top10newgames Aged House Escape and more free online new best games only on Games2Rule. 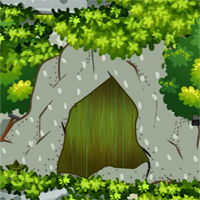 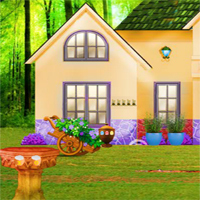 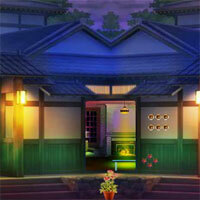 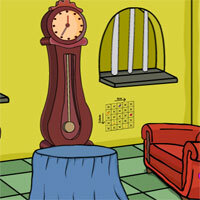 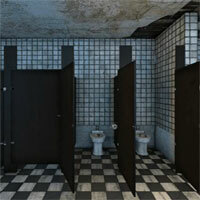 GAME INSTRUCTION Aged House Escape is another point and click escape game created by Top 10 New Games. 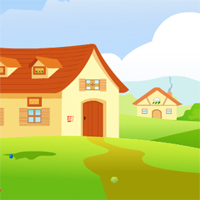 Assume that you are trapped into a aged house and you try to escape from the aged house by using key, objects, hints and solving puzzles.